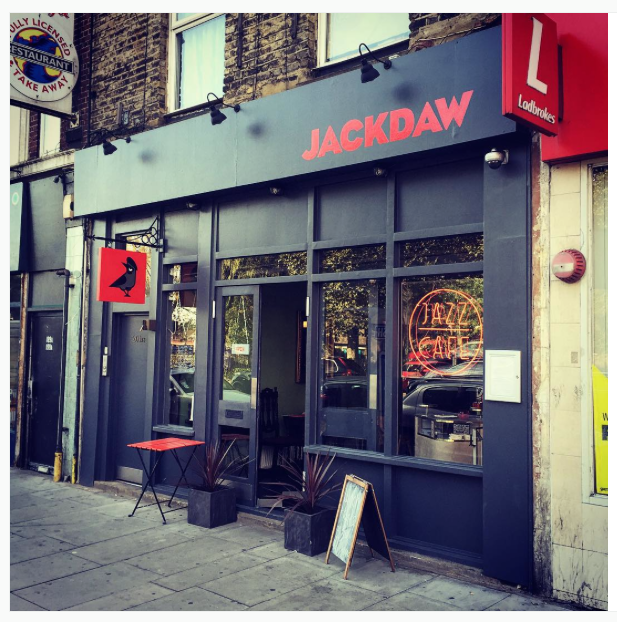 Jackdaw Jazz Cafe is an independent family run business that servers great food, beers, wines, cocktails, coffee and features superb live jazz. 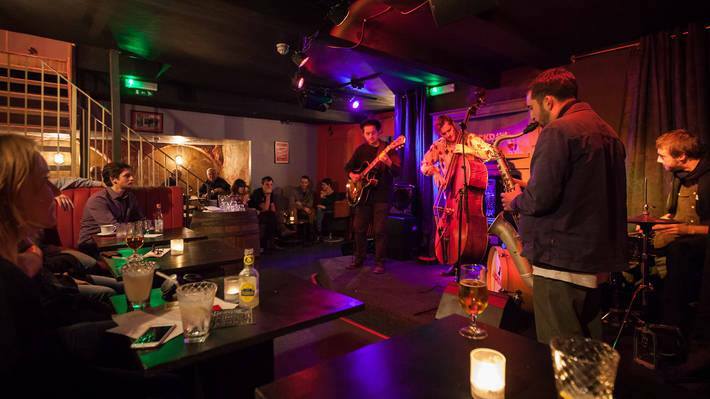 Playing host to some of London’s most cutting edge musicians, the venue features great live jazz every week. 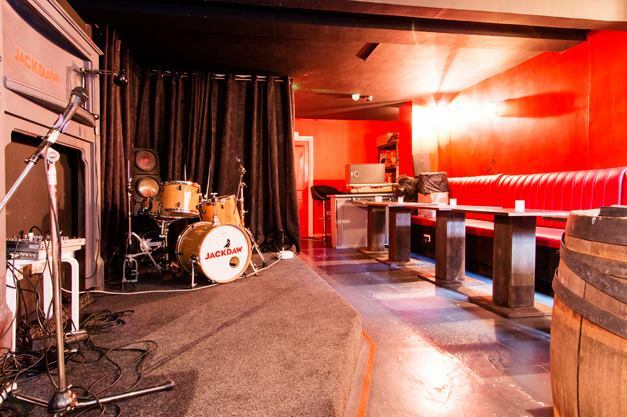 The intimate space and atmosphere make for a great place to relax and have a good time. 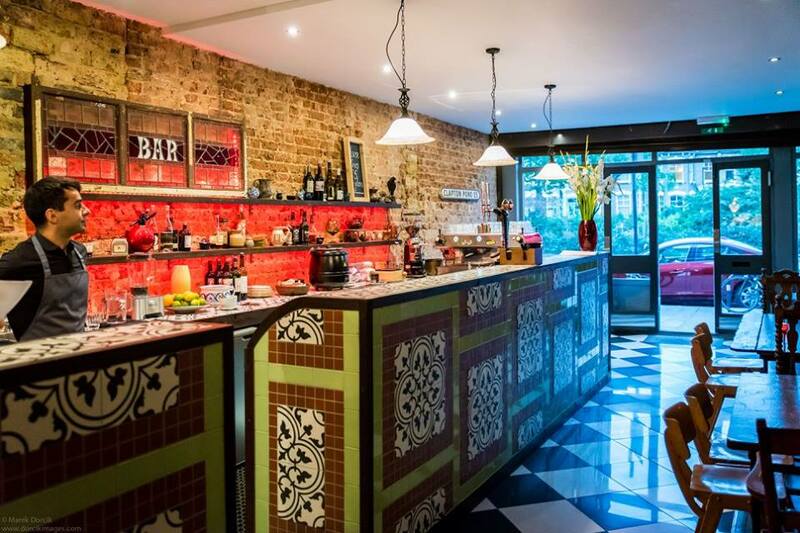 With a quirky speakeasy downstairs space to the vintage ground floor cafe-bar. 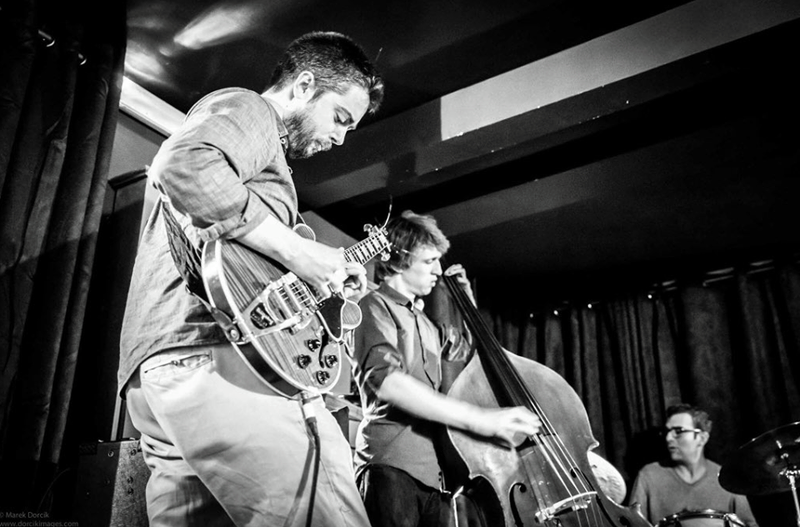 The Jackdaw Jazz Cafe is a great place to be.